Explore, Learn, Have Fun! : FREE Disney stick family decal for your car! 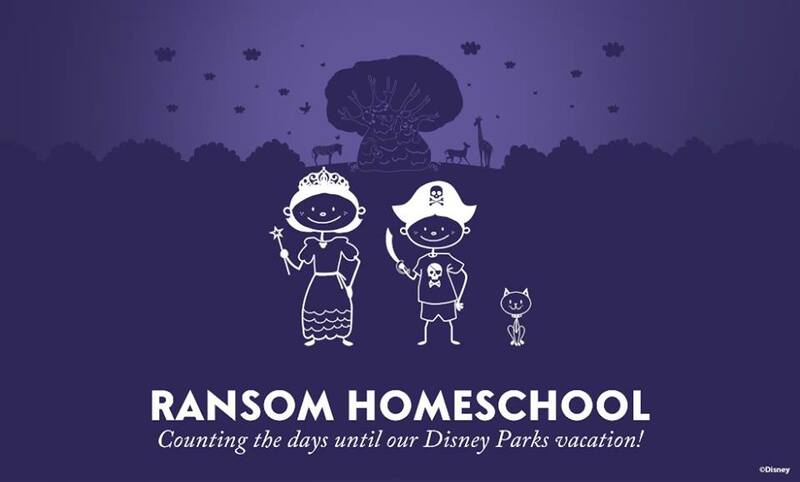 We are counting down the days til my son and I head to Florida for a homeschool trip with some other k12 families for Disney! David gets to take a really cool class about Animation at Hollywood Studios, and then we have 3 other days at the parks. Can't wait! I've been scouring the internet for tips, recommendations and more for this trip. We haven't been to WDW since 2007! I want to have a great time and plan everything we want to see, do, and try! I'll have more posts about this after we get home, but this freebie I discovered is too good not to share right now, and it's for a limited time. 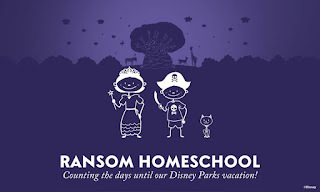 Visit this link to design your own Disney stick family decal. You get to pick the hats, clothes, wands and other accessories, add pets if you 'd like, and you even pick the park for your background! Then Disney will print this and mail it right to you. The best part about this? It is totally, completely, FREE!! Here is the one I made for our trip - my husband is staying home this time, so I just put my son and I on our decal, and of course, David wanted his kitty on there, too! I'd love to see a screen shot of your design once you finish - leave it in the comments if you would like to show yours off!